SOME parents of students at the Darling Range Sports College are unhappy that the school is not offering well-regarded specialist programs in cricket, and basketball, from the list of specialist sports available. Up until last week the college’s website still had a full page promoting the cricket program, despite the fact that at least one Year 7 boy was unable to be accepted into the sport. One parent, who preferred not to be named, said her young son was talented and passionate about cricket. “We made an application for the cricket program with basketball as a second option,” she said. A spokeswoman for the Department of Education said that the Darling Range Sports College would not be accepting new Year 7 students into the Approved Specialist Program, due to low interest in the program. She said older students already in the program would continue as normal. Current numbers in the program are: eight students (Year 8) and six students (Year 9). In 2015 there have been insufficient numbers of Year 7 students for the program to run that year group. Basketball is offered as an elective subject for some year groups of students – it has never been an Approved Specialist Program. 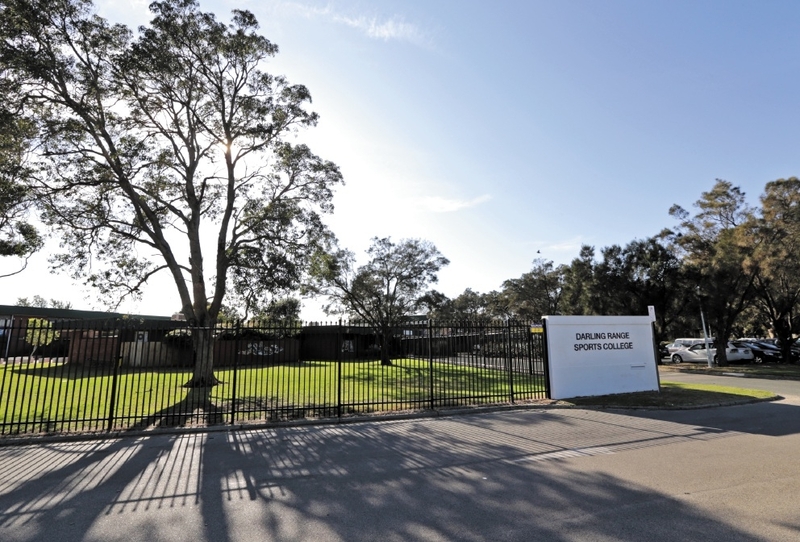 Darling Range Sports College still offers a strong selection of sports, with Approved Specialist Programs in AFL, baseball, netball, soccer and swimming. A media spokeswoman with the Education Department said the school had always offered basketball as an elective sport and not one of the approved programs. “The college also offers athletics as a school-based program,” she said. “From our primary school community we don’t know anybody who plays baseball or water polo,” the local mother said. “Surely the Department of Education should be funding specialist programs that reflect the level of interest and commitment in the community. “There are plenty of participants in local cricket and basketball teams. “What happens if DRSC don’t get enough applicants for sports like water polo? “I know the Department of Education can’t support every sport that kids love but why have they dropped the sports that have broad appeal and that passionate following and capacity to motivate more kids?” she said.